Each employee working under the employment contract, is entitled to paid annual leave. Schedule of holidays is prepared by the personnel Department or officer once a year. Usually a period of preparation – before 1 January. This document defines the sequence of care to put a vacation each employee. But in practice what happens is that you need to make some changes in the schedule. To make adjustments to the schedule of holidays is necessary to make the order. This document prepares and signs the head of the organization. If the vacation is postponed on the initiative of the employee, you must obtain their consent to the transfer. This document is filled out in the name of the head of the organization in any form. Its approximate content is: "I, Ivanov Ivan Ivanovich, agree on the transfer of paid annual leave from 15 June 2011 to 15 September 2011. Also move the leave the head, but in this case it must also in writing ask the employee about the transfer, indicating the reasons and possibilities of its further use. It is also possible to compensate the unused leave in cash compensation. Then on the basis of the above documents the head is the order. Its contents might be: "I Order you to replace Ivanov I. I. part of the annual paid leave, which so many calendar days in the period from 01 February 2010 to 30 January 2011 and in excess of 28 calendar days monetary compensation". Also, the order must specify the basis, for example, a statement from the employee, a memo and so on. Orders in addition to the head of the organization signed by an employee whose vacation is postponed. 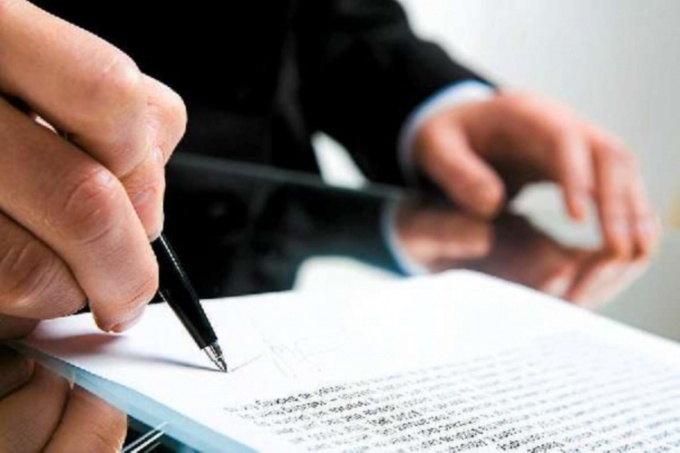 Your signature indicates agreement with the written. Changes in the vacation schedule may be due to hiring a new employee. The head of the organization also issued an order, stating the reasons for the schedule change. In any case, if there are any adjustments vacation schedule in form T-7 made information about the change. Special graphs, namely 7, 8 and 9. Also the changes made in the personal card of the employee.